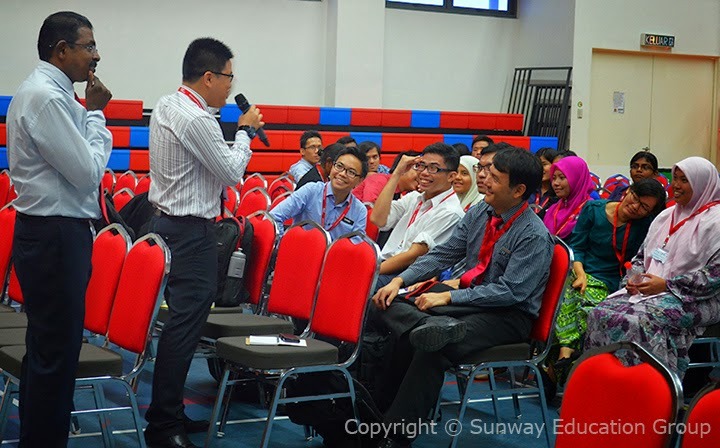 Sunway’s Chinese Independent School Alumni (CISA) Club welcomed 40 new members earlier this year with an orientation headed by Mook Chia Chun, Student Advisor for the club. Activities included an ice-breaking session allowing current and new members a chance to get to know each other better. 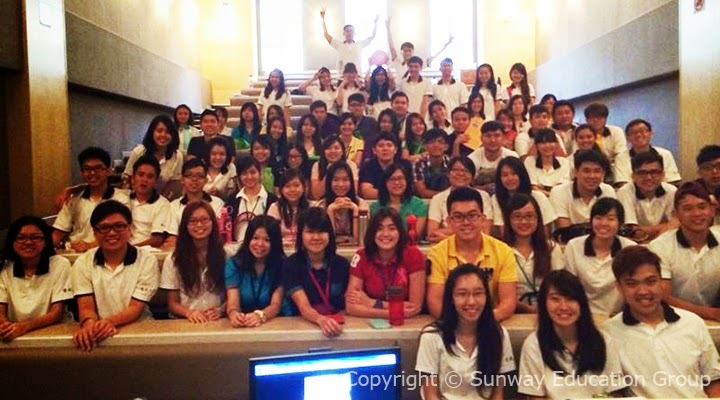 Malory, an alumna of the ACCA programme at Sunway TES was on hand to share her working experience. She encouraged all to participate in CISA Club’s activities as the experience gained through extra-curricular activities will help when they go out to work in the corporate world. “I believe that as you have voluntarily signed up for a rigorous programme such as this, it has shown and proven that you are all committed individuals, practical and versatile self-starters with the ability to achieve results independently and as team players. For your two-year TFM programme, you have been placed in high-need schools and the eight-week intensive teacher training and leadership development course would have provided you with the experience to be future leaders, your attributes would include the ability to relate quickly and positively to complex problems or situations, and resolve them with innovative decisive actions. Theme images by Zemdega. Powered by Blogger.